Let us bring the pizza party to you! 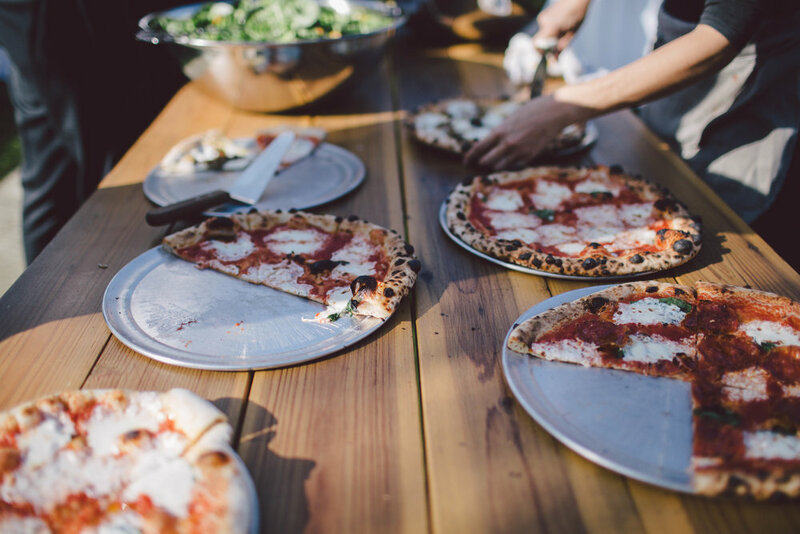 With our trusty mobile pizza oven, we take Bettina on the road and offer event services to accommodate parties of all sizes. Please inquire by using the form below. You can also access comprehensive information by referring to our catering FAQs below. Please note that this menu is a sample only. Our menus change seasonally and are customized based on your preferences and needs.